As part of the virtual book tour for Many Genres, One Craft, I have more contributor interviews this week: Victoria Thompson, Albert Wendland, Michael Bracken, David Shifren, and Venessa Giunta. As an English major in college I read lots of fiction and, knowing I wanted to write, upon graduating I took part-time jobs that afforded me time at the keyboard. One such job was writing movie reviews for a film distribution company. Watching six movies a week, I wrote evaluations of plot, acting, direction, editing, cinematography and sound-track, then boiled it all down to analyze marketability. One month I was assigned a dozen westerns. Though born and raised in New York City, I enjoyed them enough to freeze-frame scenes to describe what I saw – how a horse's ears flattened against its head as it ran or cloud shadows looked across the plains. I decided to try writing a western myself – thinking, well, if it didn’t turn out any good, it wasn’t something to feel bad about: After all, what did I know about the west? I sent three sample chapters and an outline to a New York publisher, waited three months and was thrilled when an editor called asking to see the whole manuscript. This time I waited just a week until he called to invite me to lunch. I remember him asking what kind of food I liked. Since I'd happily have eaten dog-food if it meant he'd buy my book, when he suggested Cajun I felt relieved. The meal was a learning experience. The restaurant was beautiful and as I arrived and sat, practically hyperventilating with excitement ("So you really want to buy my book?!") he, no doubt used to newbie writers, gently deflected my questions until, after a few minutes, I took his cue. We ate. He talked, I listened, and I got a two-hour lesson on the New York publishing scene that was priceless. Only at the end of the meal, after we'd had dessert, did he reach for his attache case, draw out two typed pages, and hand me his suggestions for rewrites. "Take these home,” he said, "look them over and call me next week to tell me if you can live with the proposed changes." Naturally I read them on the subway ride home: "Introduce the romance sooner...make the villain more cold-blooded...show your hero reflecting more about his decisions...raise the stakes of the final show-down." In all there were more than a dozen proposed changes and I felt amazed to realize every one improved the book. I called and let him know, got his green light to go ahead, and not long after saw the book published. We developed a great working relationship and I wrote several more books for him as well. David Shifren has been teaching for SHU’s graduate writing program for six years and teaching for the University of Pittsburgh, where he earned an MFA in Fiction Writing, since 1989. His published books include traditional westerns à la Louis L’Amour (this despite Shifren's having grown up in Brooklyn) and three mystery novels for a longtime best-selling young adult series. He was awarded a 2006 Pennsylvania State Council on the Arts Screenwriting Fellowship and has had three screenplays optioned. 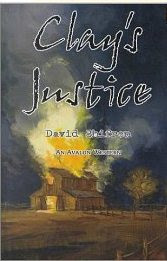 Currently he is working on a police procedural based on his experiences as a police officer in Western Pennsylvania. 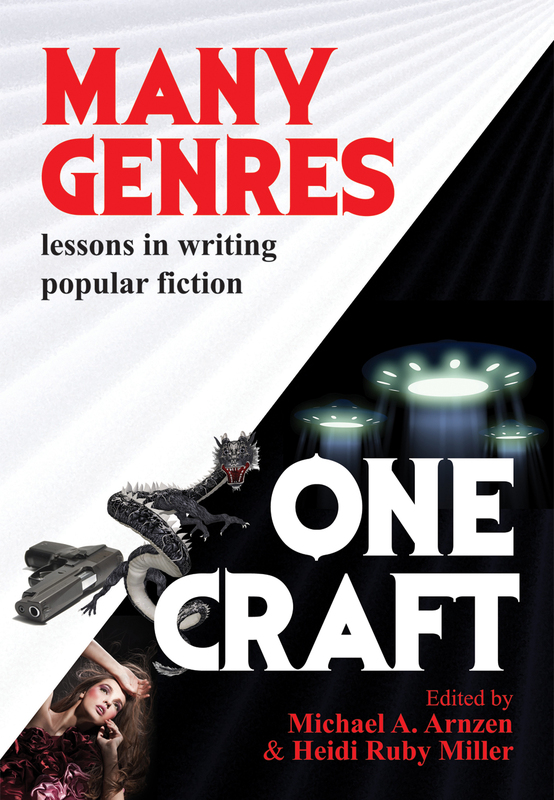 David is a contributor to Many Genres, One Craft: Lessons in Writing Popular Fiction, a writing guide edited by Michael A. Arnzen and Heidi Ruby Miller and based on the Seton Hill University Writing Popular Fiction graduate program. Your blog is wonderfully cheery, not only the color scheme, but also the lively stories.